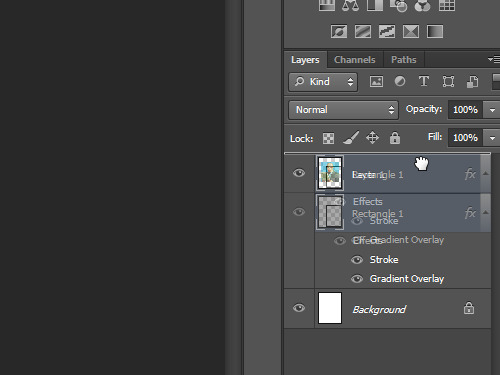 In this video tutorial we will show you how to bring Photoshop layer to the front. Launch the Adobe Photoshop and open a file that contains layers. 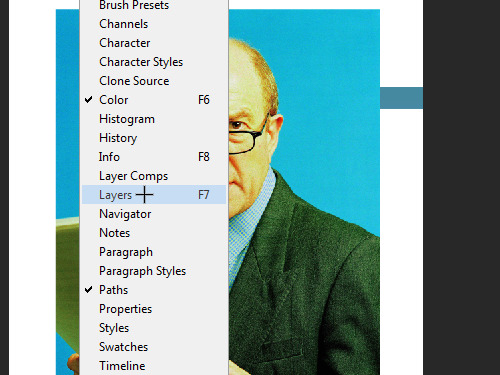 Go to the “Window” menu and check if the “Layers” option is enabled. Then go to the “Layers” palette and move the foreground layer to the top of other layers in the list. This will bring a selected layer to the front. You can also select the “Move Tool” from the toolbar and shift the layer location.